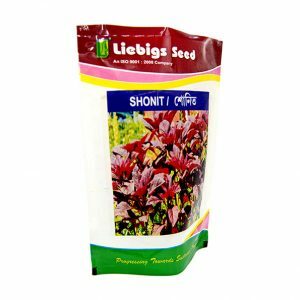 MINOO WHITE | Liebigs Agro Chem Pvt. Ltd. Attractive green foliage. 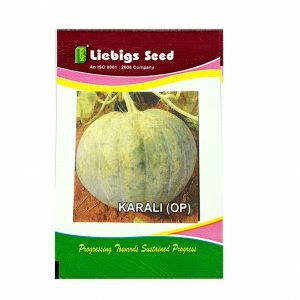 Deep tillage is required for cultivation of this variety. 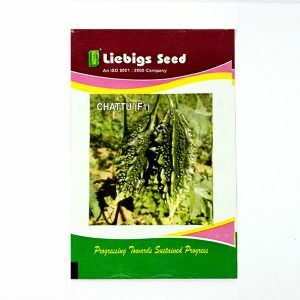 Roots are milky white, uniform shape & size, good texture, mild pungent, 40-45 cm in length, average root weight 700-800 gm. Late in pithiness as well as late bolting type. Days to harvest after showing 55-60 days. Sowing time August to November.